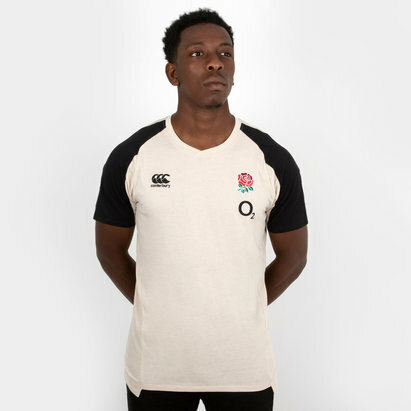 Proudly cheer on the team while doing your bit for charity with the Help for Heroes England 2018/19 Rugby T-Shirt by VX-3. 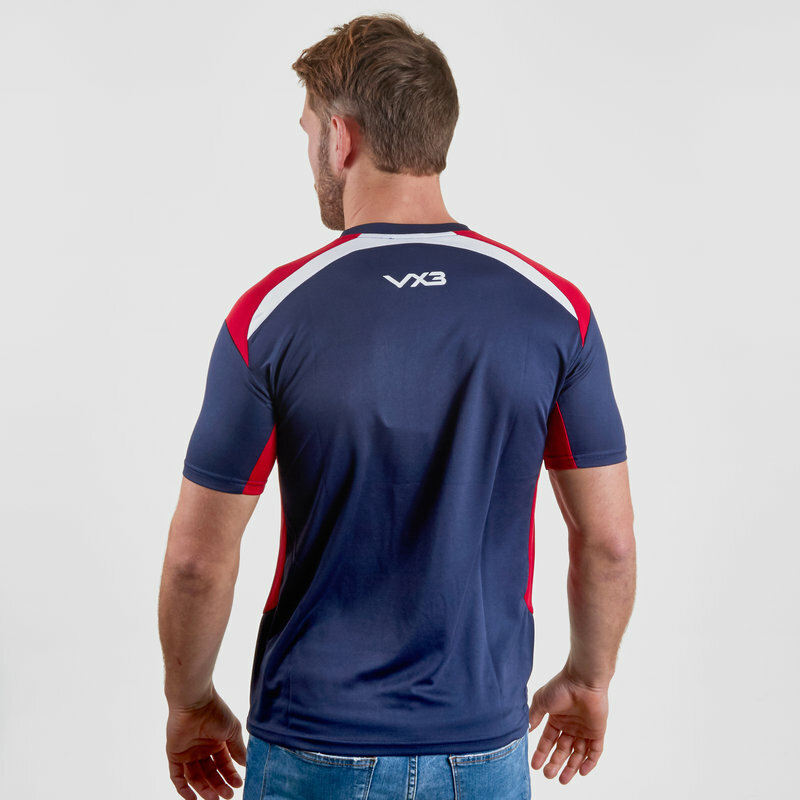 Made by VX-3 from polyester, the thin material makes for great performance or casual supporters wear all year round. 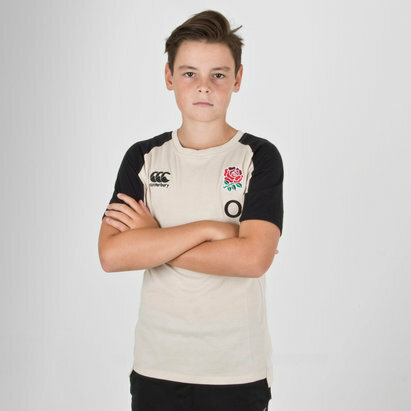 Whether hitting the weights, running drills or simply cheering on the team, you can be assured of a great feel that you'll be proud to pull on this England Rugby t-shirt. 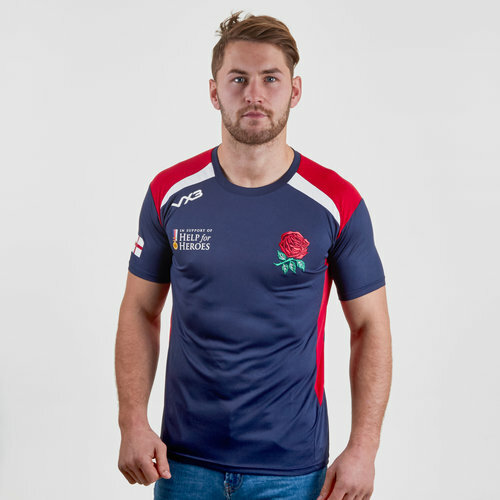 The blue look needs to introduction as it's joined by touches of red and white for a typically English look. 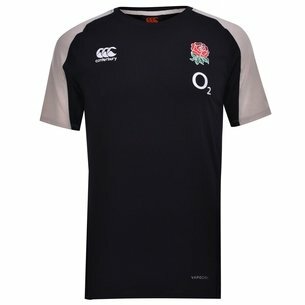 With the Help For Heroes charity prominently highlighted, England's red rose is stitched atop the chest.